Star/LAMAT brings the energy of fertility and abundance on Tone 10 of Manifestation. LAMAT’s totem is the Rabbit, which signals the Power to Multiply to Abundance the focus of our attention. Tone 10 is the day we are called to see the change in ourselves. In order to manifest our Spirit Revival we must be able to acknowledge and claim it as our own. What we recognize and focus on can be Multiplied to Abundance. 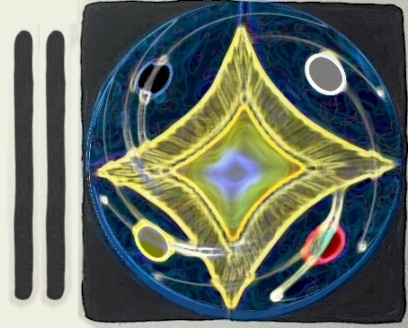 10 Star/LAMAT, KIN 88, a Portal Day that represents a thinning of the veil and the opening of a channel to Spirit. Portals magnify our experience. Offering gifts of Intuition and Knowing, Portal Days can help us to bring something into focus in all its detail. Portals also magnify the intensity of our feelings and the feelings of those around us. 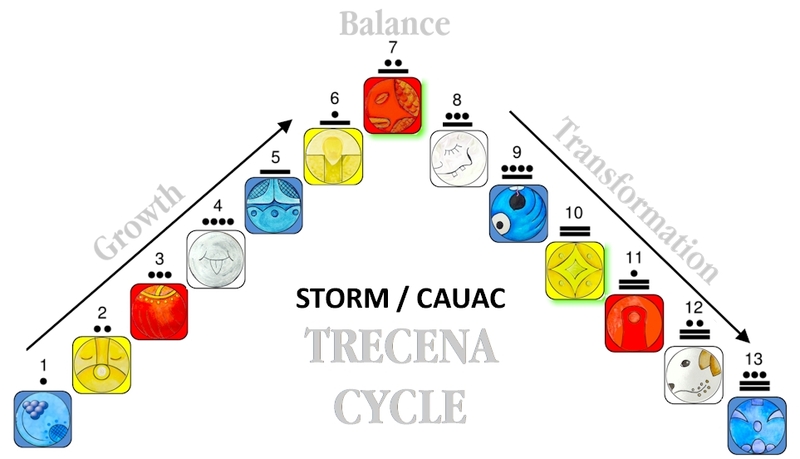 The Storm/CAUAC trecena has led an intention to Elevate our Consciousness through a regeneration of Spirit. CAUAC would Restore Hope to a matter where we may have Lost Heart. On the day of a Manifestation, we can see the Evidence of new Wisdom. All signs point to the potential for a “Lucky Day.” Kin 88 carries the energy of a Master Number. The energy of number 8 is doubled and magnified. Number 8 represents the energy of authority, power, discernment and good judgement that leads to the manifestation of success, wealth and abundance. Tone 8 is the Holy Day of the trecena noted for the Gift of Divine Reciprocity. Kin 88 may represent a doubling of our Supernatural Support. Though, with these gifts comes great responsibility. Whatever we claim as True will be Multiplied and Magnified. Star/LAMAT is a Yellow Day Sign of the South, the direction of our relationships with one another and with the Natural World. Our relationships can be the source of our Revelation. We can draw clarity by paying attention to our thoughts and behavior. The proof of our manifestation may be seen by the way we approach an old situation in a new way. Through the focus of our attention, we can claim a Permanent Change that would be carried forward. By the Spiritual Law of Cause and Effect, new action will effect new outcomes. 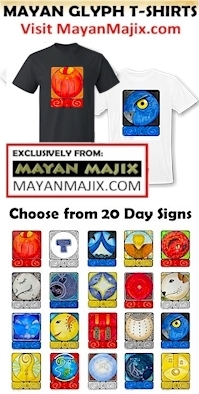 The Cherokee Day Sign Rabbit is a symbol of Venus. Venus is the brightest of the heavenly bodies that emits its own Light. We can remember that we are made of Stars, and created as a Personification of Light. We may also see change by the darkness of Disbelief that has fallen away. This is a day to Employ New Faith and claim it as our Truth. Our part is the Acknowledge of how our prayer for Spirit Revival has been Answered. To all my relations, may we Employ our New Faith, holding the Spirit of Gratitude and Appreciation. May we manifest Hope from a New Light we see within ourselves so it may be Magnified and Multiplied to Abundance. I like the notion of Portal Days. Hallowe’en was considered a portal day/still is.